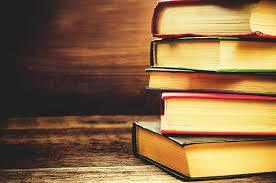 Here are some of the latest and greatest cookie books from the Davenport Library. 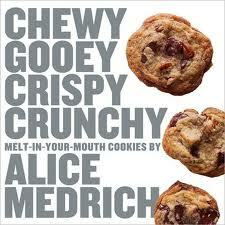 Chewy Gooey Crispy Crunchy Melt-in-Your Mouth Cookies by Alice Medrich – Brand-new cookies and delicious new spins on the classics are here, with simple well-tested recipes and all the tips, techniques, and ideas that you need to please a crowd or satisfy the most sophisticated palate around. 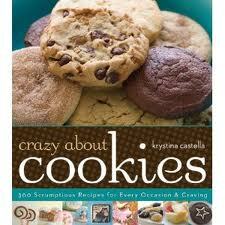 Crazy About Cookies: 300 Scrumptious Recipes for Every Occasion and Craving by Krystina Castella – Delicious riffs on the classics and more adventurous offerings (like savory cornmeal olive cookies). 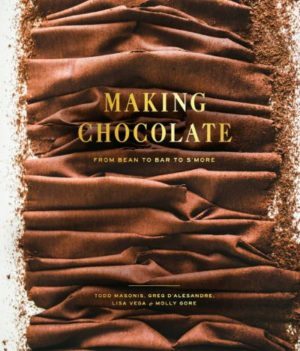 There’s something for every occasion, from melt-in-your-mouth after-school snacks to fun Christmas cookie constructions. 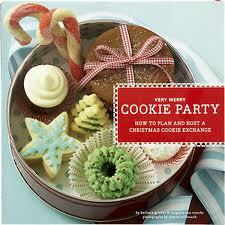 Very Merry Cookie Party: How to Plan a Christmas Cookie Exchange by Barbara Grunes – Make a gorgeous variety of delicious Christmas cookies without spending days upon flour-smudged days mixing, rolling, and baking. This is your guide to the Christmas cookie exchange, where everyone shows up with a few batches of homemade cookies to swap. 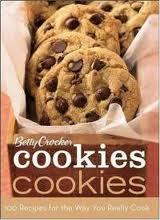 Betty Crocker Cookies Cookies: 100 Recipes for the Way You Really Cook – Everyone has a favorite cookie, and chances are they’ll find it in this collection of tried-and-true as well as new cookies, brownies and bars from Betty Crocker.